The new special edition: notebooks, pen loops and pencils. Port Red and Pacific Green! Now available as hardcover and softcover notebooks. Now available in Black, Emerald and Nordic Blue! Choose from 15 colours and 2 fonts! Learn more about our participation in events and sponsorship. 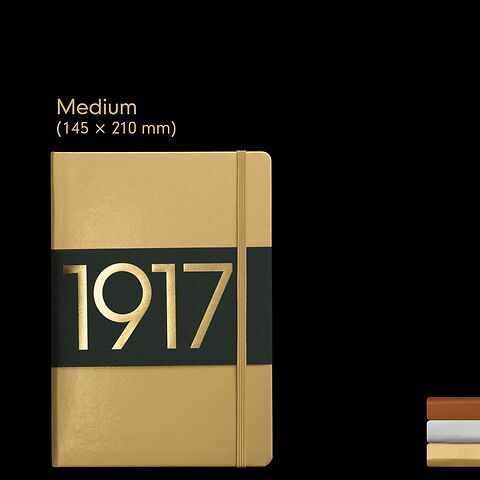 You can quickly and easily download our current LEUCHTTURM1917 catalogue as a PDF file. 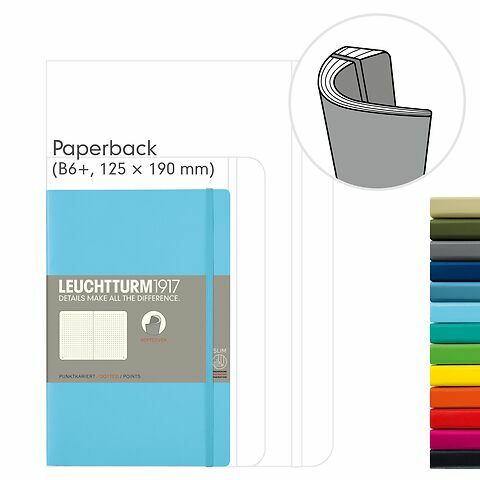 Are you interested in our LEUCHTTURM1917 range, but don’t know where you can buy locally? Simply find your nearest retailer.